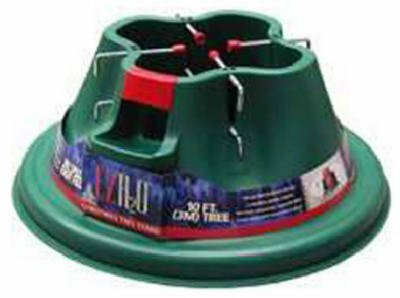 EZ, 24",H2O Christmas Tree Stand With Bonus Tree Nutrient Pack, No More Spills, Add Water Easily Without Guessing, For Trees Up To 10' Tall, 8" Opening, 1.6 Gallons Water Capacity, Patented 2 Levels Of Screws Support, Heavy Duty Plastic, 5 Year Warranty. If you have any questions about this product by H M S MFG, contact us by completing and submitting the form below. If you are looking for a specif part number, please include it with your message.